♣ Designed to fit perfectly with Apple iPhone 7 Plus. 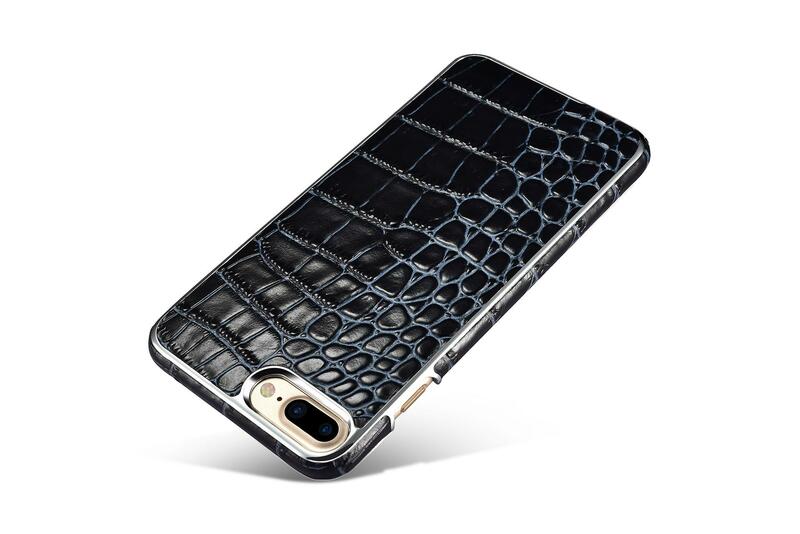 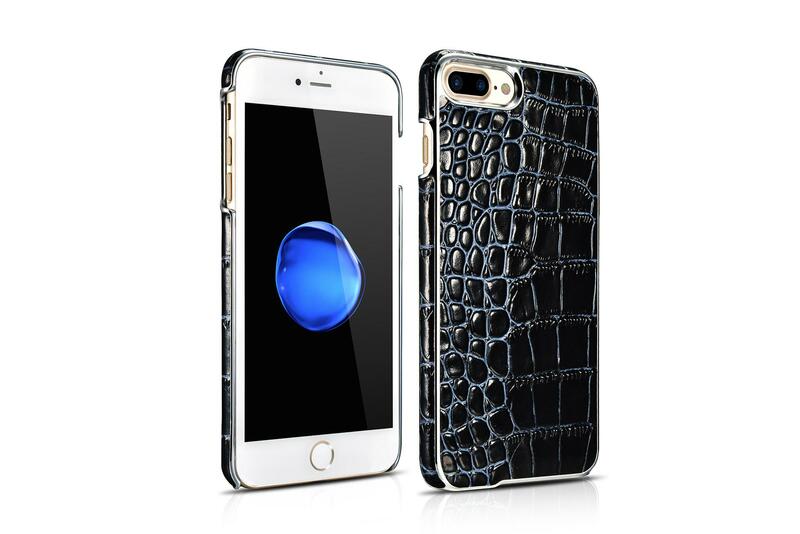 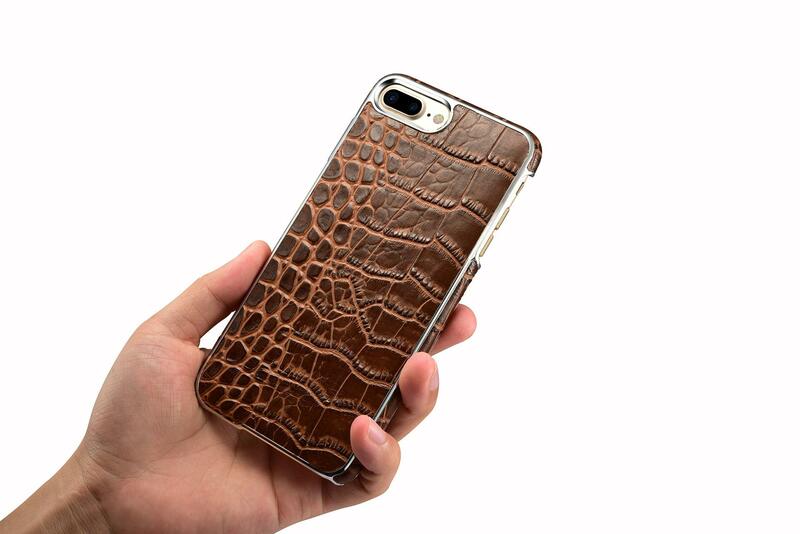 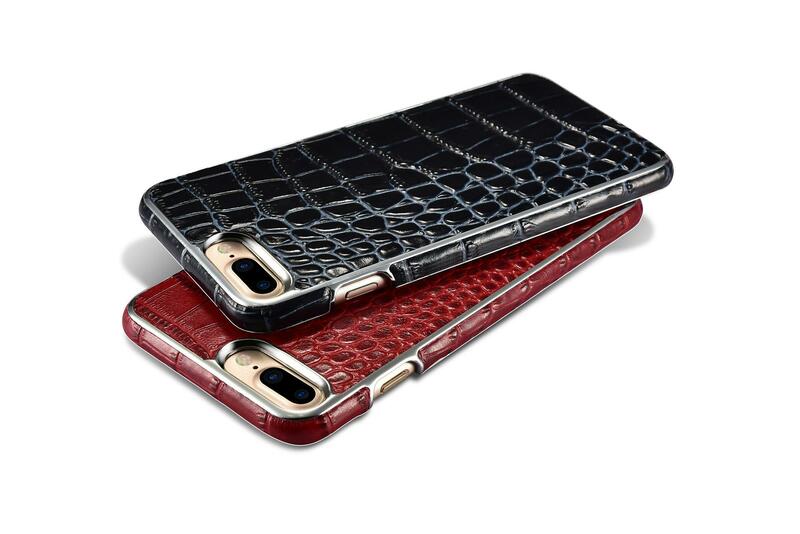 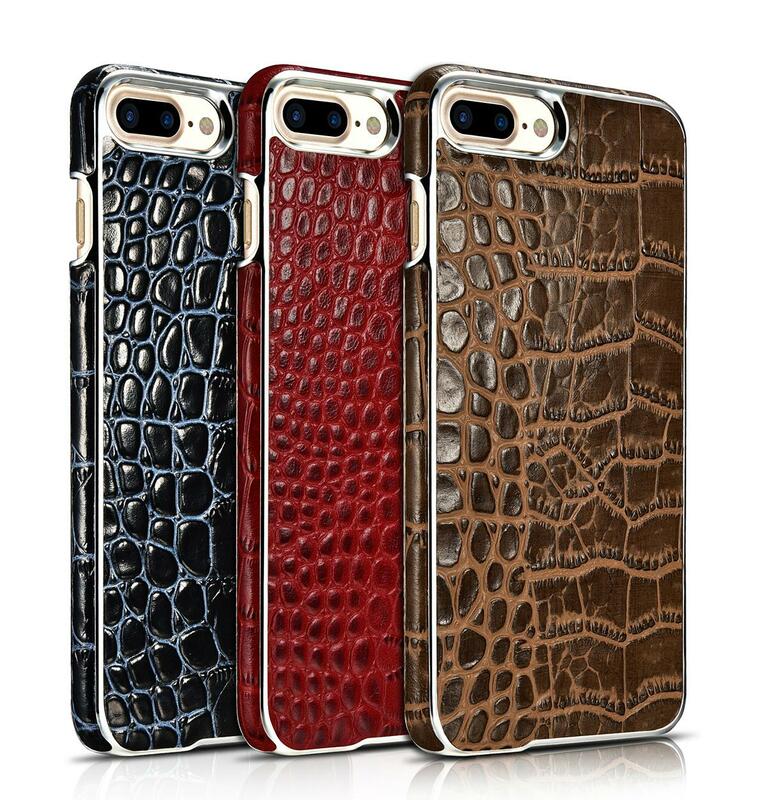 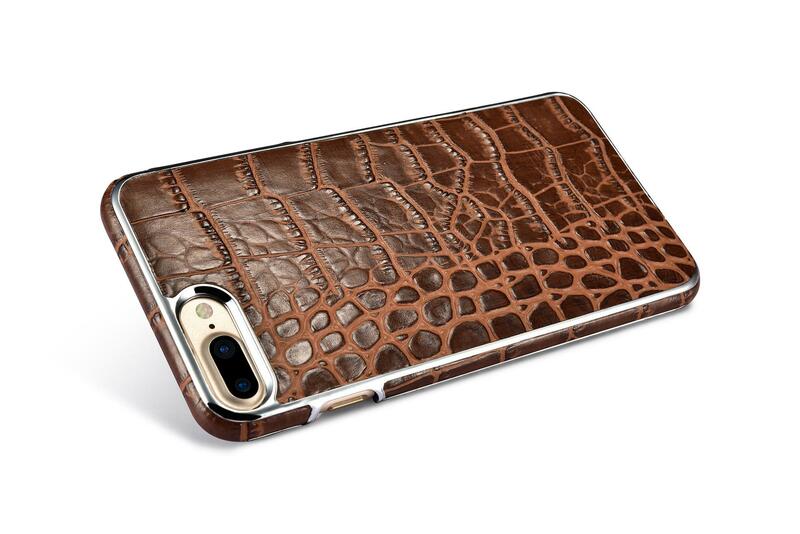 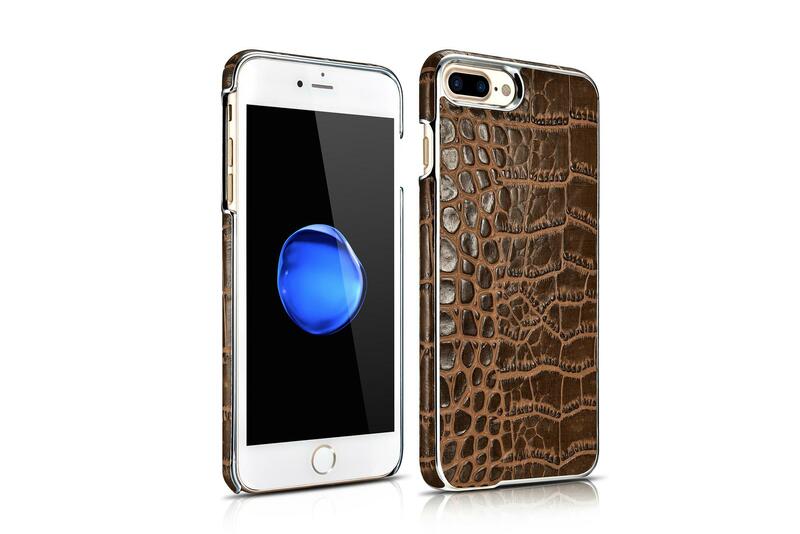 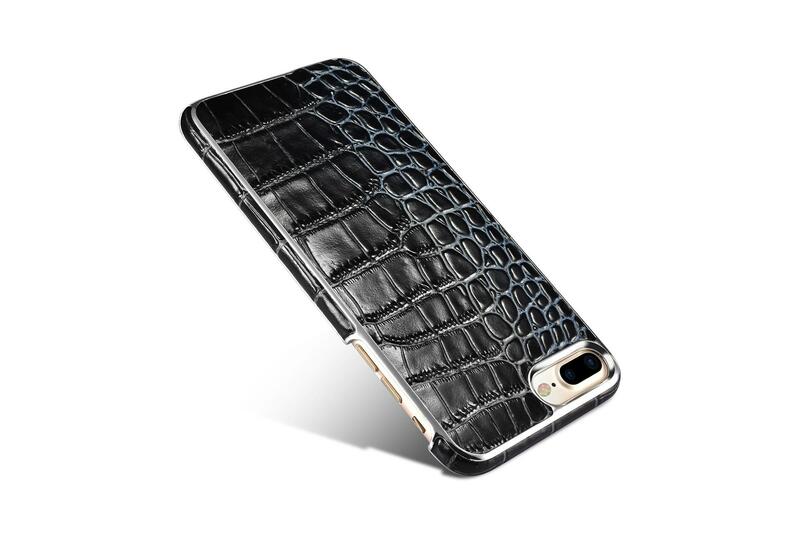 ♣ High quality,made with premium PU leather.Vintage crocodile pattern cover. 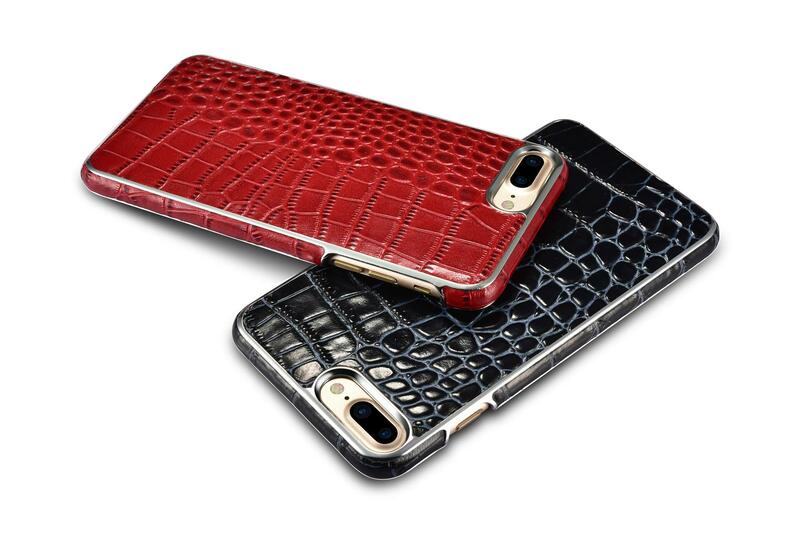 ♣ Precise cutouts give access to all ports. 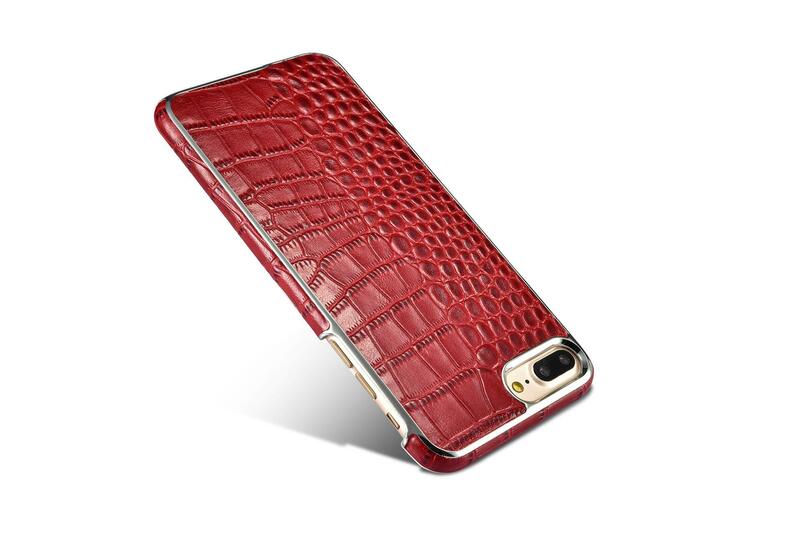 ♣ Handmade synthetic leather case stylishly provides an elegant and fashion look and feel. 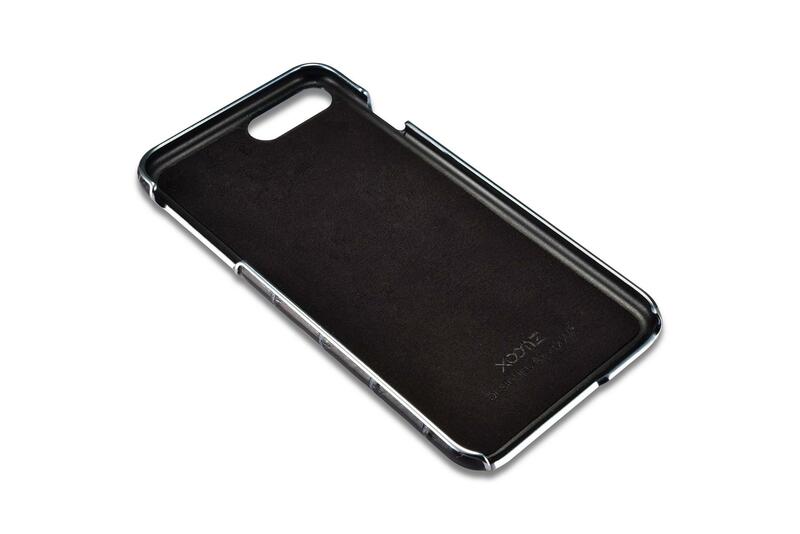 ♣ Quick and easy snap-on shell installation, provides protection and shock resistance on corners and edges. 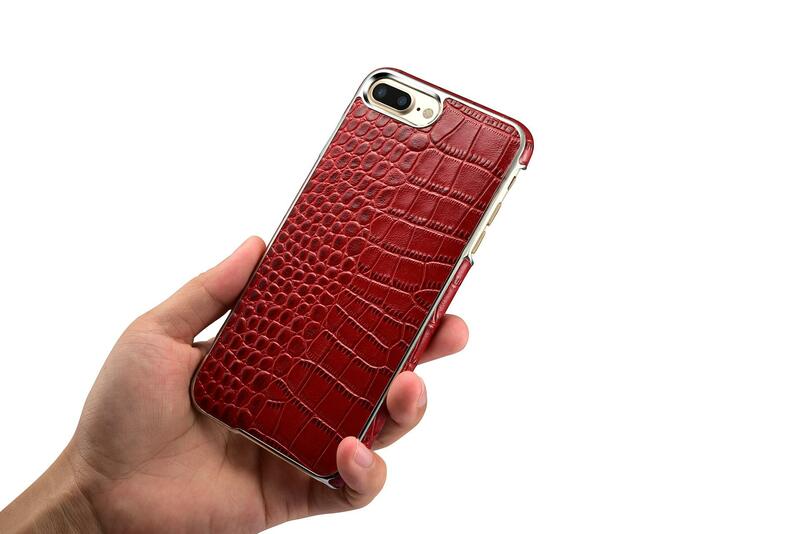 ♣ Color: Black, Brown, Red.